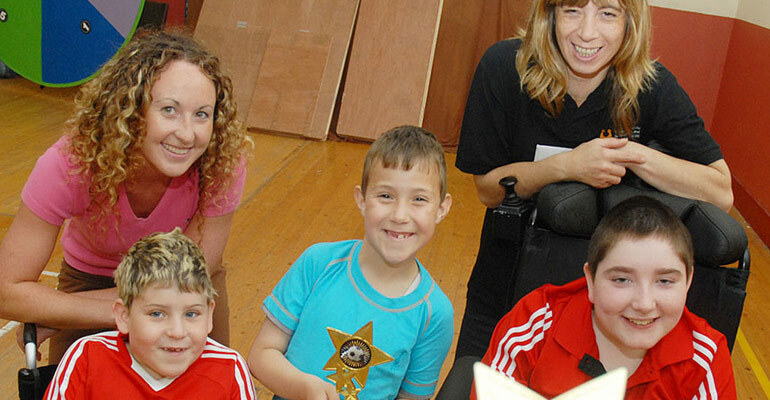 If you have a child with a disability within your school or preschool and wish to learn new adapted games, Annette will visit to assess their ability and decide what activities would be suitable. There is no charge for this visit. So if you think you need help to come up with different activities please contact this office.